Summary: Kindred Spirits is a collaboration between Australian winemaker Corey Ryan and friends he has made over many years making wine in New Zealand, The Kindred Spirits Range consists of a Marlborough Sauvignon Blanc, Central Otago Riesling, Martinborough Pinot Noir and Hawkes Bay Syrah. 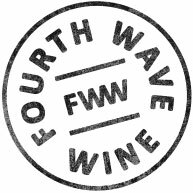 Each wine brings its own personality and perspective to these classic regional and varietal matches. 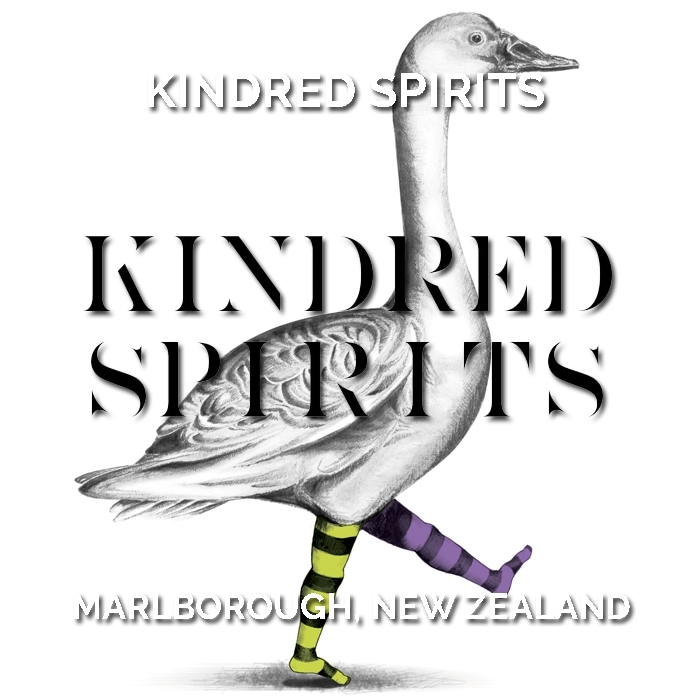 Winemaking: The Kindred Spirits Marlborough Sauvignon Blanc is sourced from lower-yielding vineyards on the hillside slopes for greater intensity and whole bunch pressed. Fermentation is in stainless steel tanks with minimal oxygen interaction to maximise fruit expression. Following fermentation the wine is aged in tank on lees for four months with malolactic fermentation avoided. 2018 Vintage: A cool start that finished with long, warm sunny periods throughout March and the ripening season. Marlborough continues to be the perfect site for world-class Sauvignon Blanc. Even in the years where the beginning is slow, the wines can find full flavour ripeness with tropical fruit to balance the typical cut grass flavours. 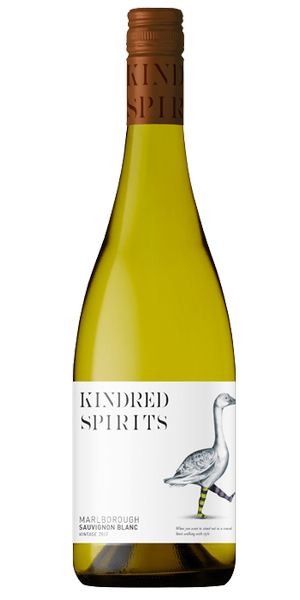 Tasting Note: A lifted and typical Sauvignon Blanc from Marlborough nose bouncing with bright passionfruit, guava and citrus fruits with supportive cut grass, nettle and subtle spices. Full flavoured yet pulled tight and fine with bracing natural acidity.